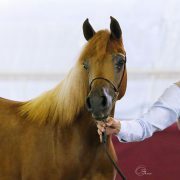 https://naphis-arabians.com/app/uploads/2018/04/illuminati-00003.jpg 1358 2048 Naphis Arabians Naphis Arabians2019-01-30 15:02:182019-02-03 15:08:29Naphis Illuminati is sold! 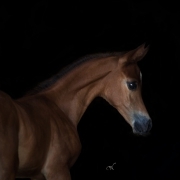 https://naphis-arabians.com/app/uploads/2017/05/mansour-00006.jpg 1319 2048 Naphis Arabians Naphis Arabians2018-04-18 08:00:492018-04-23 17:00:20Naphis Mansour is sold! What a beautiful Christmas present for all! Congratulations to the new owner of N.A. 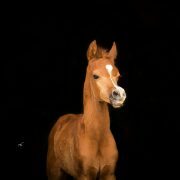 Latifah (El Chall WR x Harmattan Lutecia). I know you will have much success and joy with her. 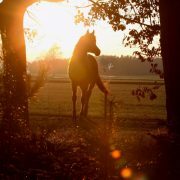 She is a very special mare and she will always keep a place in my heart. 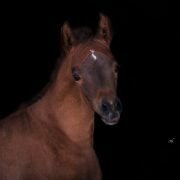 https://naphis-arabians.com/app/uploads/2017/05/latifah-00028.jpg 1293 2048 Naphis Arabians Naphis Arabians2017-12-23 18:43:032017-12-23 18:44:15N.A. 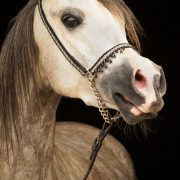 Latifah is sold! 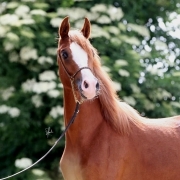 Congratulations to the new owner Joelle Farine from Switzerland, with the purchase of EOS Ornellaia! 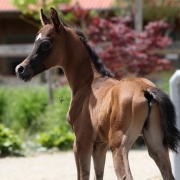 We wish you all the best with this lovely filly! 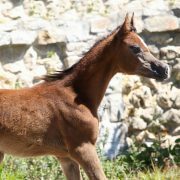 https://naphis-arabians.com/app/uploads/2017/03/ornellaia-00021.jpg 1365 2048 Naphis Arabians Naphis Arabians2017-03-25 19:20:192017-03-25 19:22:24EOS Ornellaia is sold!